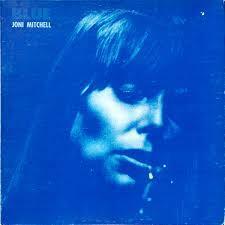 Originally released in 1971, Blue was Joni Mitchell’s fourth studio album. Featuring 10 beautiful confessional songs it is widely regarded as one of the greatest albums of all time. Limited translucent blue vinyl edition in gatefold sleeve.